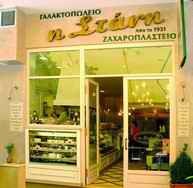 An authentic, traditional, dairy-products patisserie, dating back to 1931. 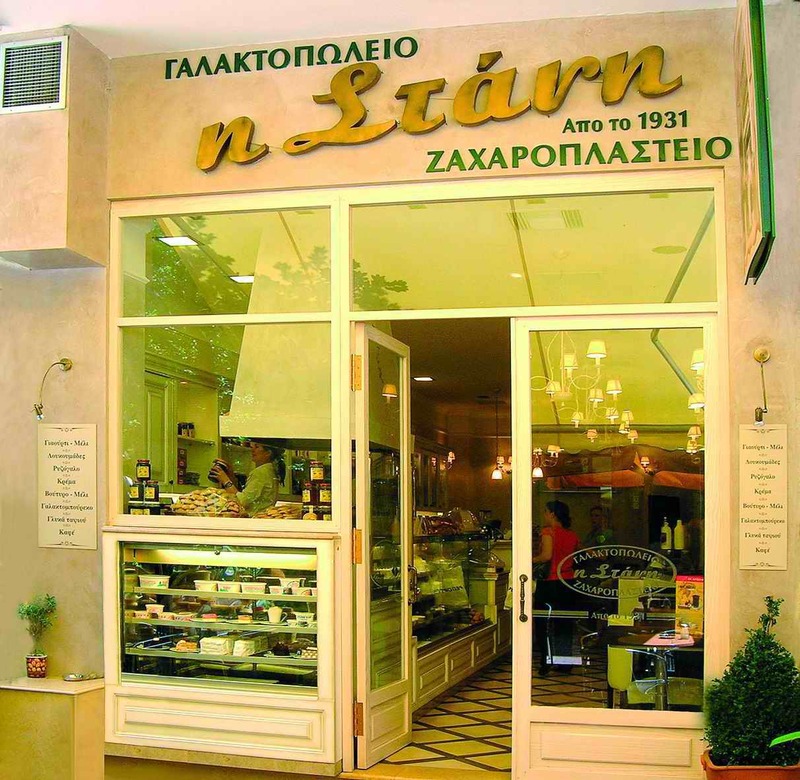 Our traditional yogurts, made from cow and sheep milk, have been awarded a certificate of authenticity, as well as a gold medal in the International Food Exhibition of Thessaloniki. Some of the extraordinary products to be found in the dairy-products patisserie "Stani": our rice pudding and cream, specially enriched with aromas, along with our fresh pastries, are all a reminder of older times. "Stani" is intended for those discerning pallets that are nostalgic of true taste as it once was.